Today we have something very special for you. The creative team that brought “Don’t Mine At Night” as well as premiered for Galacon 2013 with “Button’s Adventures” is back in full force to deliver again! But this time, with TWO major productions. 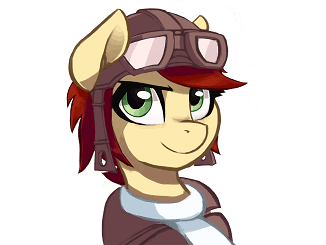 Coming back with a highly demanded installation of the fandom’s favorite video-game playing colt, the team of “ShadyVox” and “JanAnimations” is set to debut an all-new video featuring you know who! 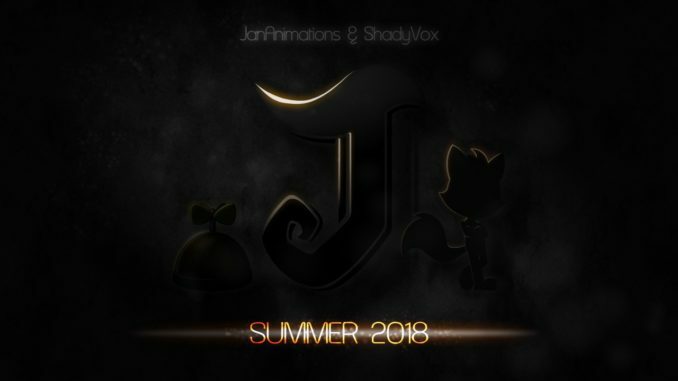 In addition, GalaCon can expect a world first showcasing of “Project Fox” – a brand new, all original, fully animated comedy series created by the duo.